Singapore forex trading has been picking up ever since it became popular sometime in 2007. 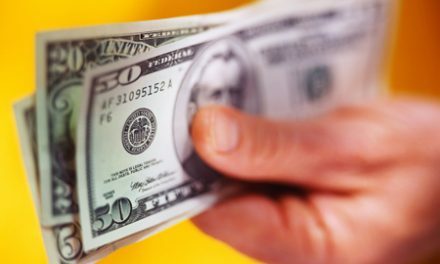 It’s usually participated by executives and other professionals who are looking for secondary income without spending the same amount of time with their first jobs. For as little as $200, they can already earn thousands in return, as long as they know how to do forex trading. 1. Get to know more about forex trading strategies. 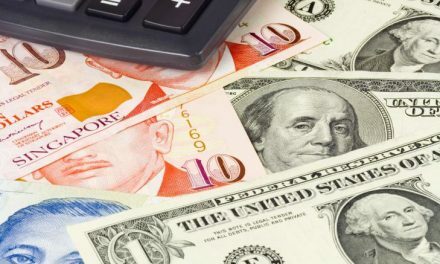 The truth is there’s not much difference between forex trading in Singapore and anywhere else in the world, except perhaps the time zone or the market hours, as well as the best currencies you can trade with. Nevertheless, that doesn’t mean you shouldn’t learn more about trading itself. It can be very complicated or overwhelming for any beginner. You may want to consider getting a forex course therefore. There are many of them. To give you some ideas, you have the Smart Money Patterns Course, Day Trade Forex Trading, and Forex Tflow Trading Course. You can take these courses at your own pace online, or you can join workshops and seminars not only Singapore but also in Malaysia, which is only a few hours away from the country. 2. Know the best time to trade. Though the forex market is available 24 hours a day, there are times when it’s not really a good time to trade. First, there’s not a lot of currency to look forward to. Second, there are only a few traders. Since you’re in Singapore, you should be mindful of the Asian market hour. You can follow the trading session hours of Tokyo Forex Exchange, which is from 7 in the evening until 4 in the morning EST. The greatest volume will be during the hours of 5 p.m. until 2 a.m. EST, a period that overlaps with the Sydney market, as well as 3:00 a.m. to 4:00 a.m. EST, when the London market is very much alive. With bigger trading volumes, you can have more options when it comes to currencies you can exchange your Singapore dollars with. 3. Choose your forex trading platform. One of the main advantages of doing Singapore forex trading today is you can already make use of several automated forex brokers. These are applications that can help you when you trade. They can provide you with all the tools you need to ensure you can come up with more effective investment decisions. The forex platforms can even trade on your behalf, working 24 hours a day, 7 days a week. You just need to set the limits or orders-and you’re good to go. A forex trading platform can also have a demo account, which is an excellent feature, one that should be taken advantage of by any beginner. A demo account allows you to trade in the market in real time. However, you don’t need to spend your own money. You will be provided with virtual cash, which you can replenish anytime within the period of the free trial. You can use the demo account to learn forex trading. You can get an idea of how the real market really works. You can also test some of the forex trading strategies you’ve learned and decide for yourself which ones will work for you and which ones won’t. You don’t have to start big in forex trading before you can start earning. In fact, it’s highly recommended you begin with the smaller lot sizes or the minimum amount you can deposit in your account. You can always increase your investments as you become more familiar with the forex market, and you know the tactics on how to do forex trading. As mentioned, even at $200 you can already begin trading when you’re in Singapore. 5. Have the right attitude-at all times. 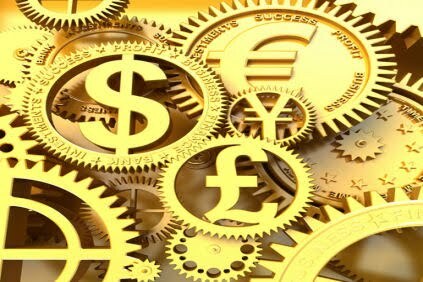 No amount of knowledge and techniques will make you fully ready with forex trading Singapore. You’ll definitely come across a lot of challenges, some of which may be too hard for you to hurdle. However, if you have the right attitude, you can get over them. First you need to be very patient. Forex trading doesn’t reward you overnight. As a matter of fact, there are others who have to wait several months before they can see the fruits of their labor. As long as you’re not losing and you’re persistent, you can achieve the goals you have with regards to forex. You also have to exercise rationality. It’s not a good idea to trade when you’re angry or sleepy as these conditions will prevent you from thinking straight. Plenty of angry and frustrated traders end up losing more since they trade more money in the market. Singapore forex trading gives you an opportunity to earn more money without leaving your job. Discover the right techniques and learn forex trading the easy way today.